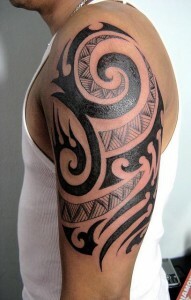 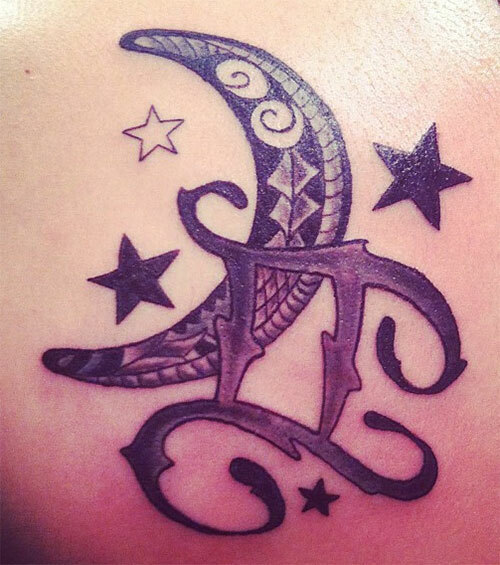 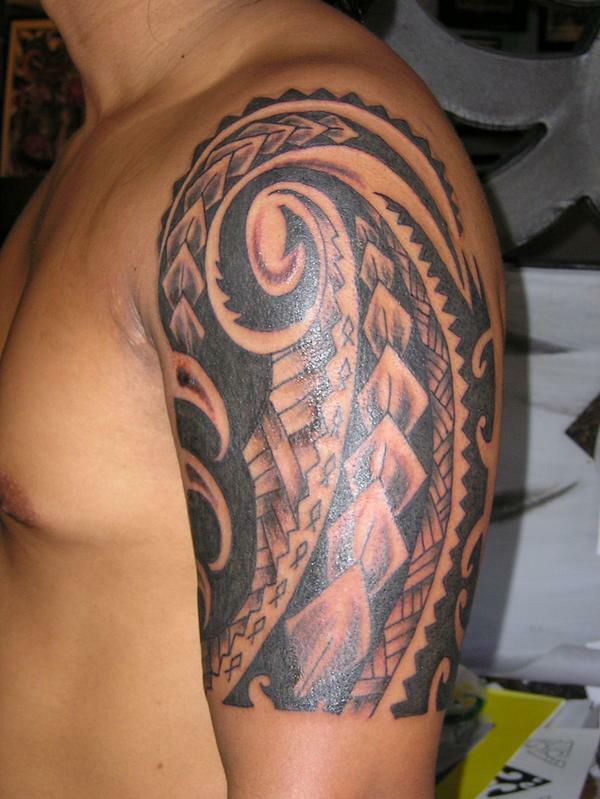 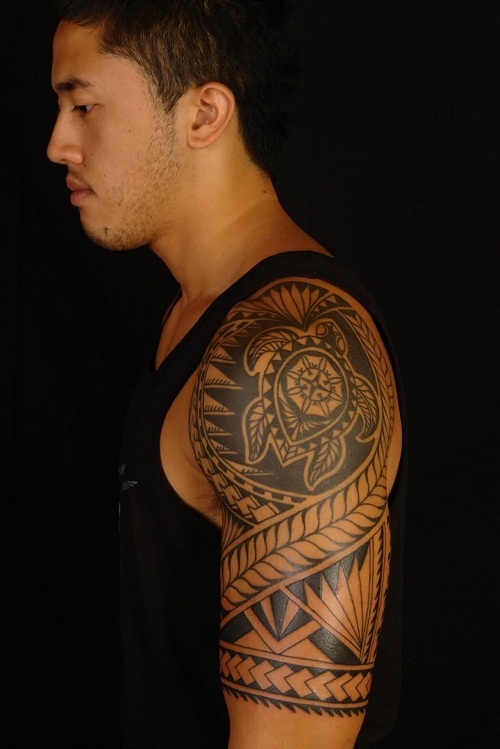 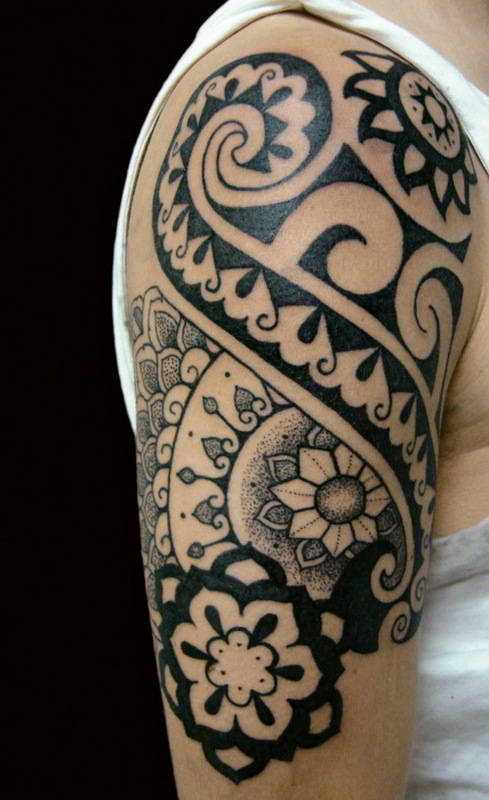 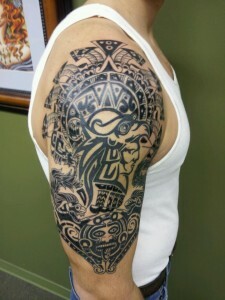 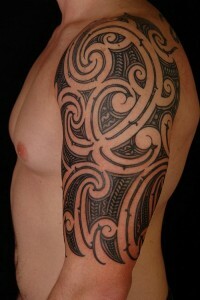 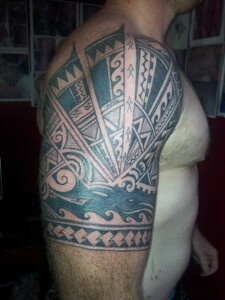 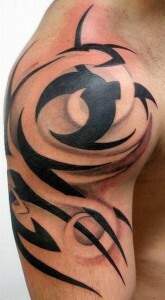 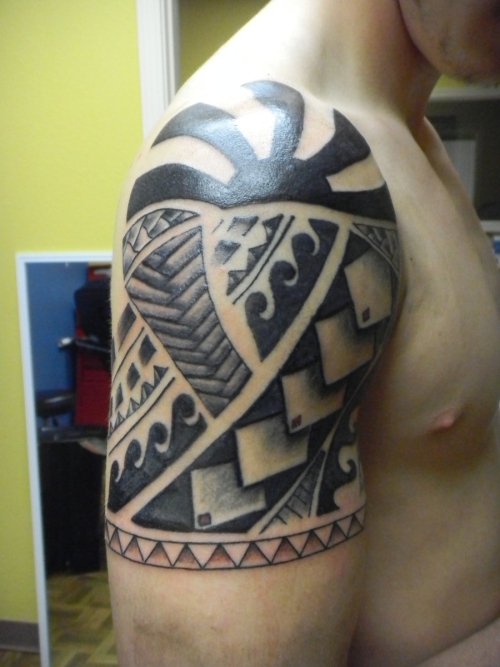 Half sleeve tattoos are quite common among Polynesian people. The tribal tattoo practices can be traced back to five thousand years. 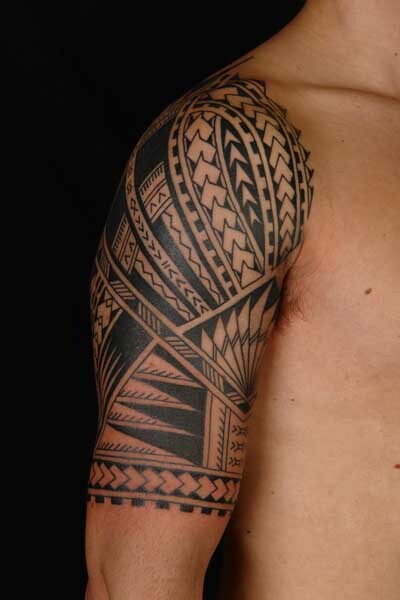 In old many cultures and races across the world, tribal tattoos were mostly about social status and ranks. Tribal tattoos carry deep symbolism and they are considered sacred. Tribal tattoos carry geometric lines and patterns that gives them a unique and interesting look. 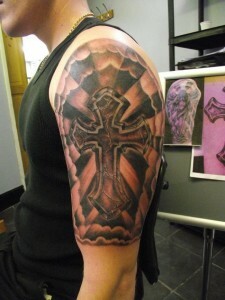 Cross tribal tattoo is one of the mot sought after religions tattoos in the world. 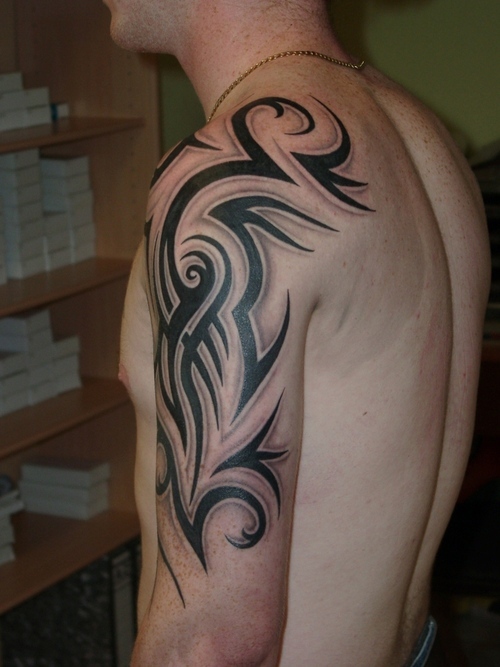 It is also considered as a popular Gothic design. 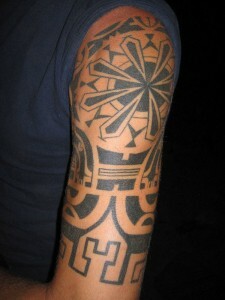 Tribal tattoos blended with other elements can often be seen among tattoo enthusiasts. 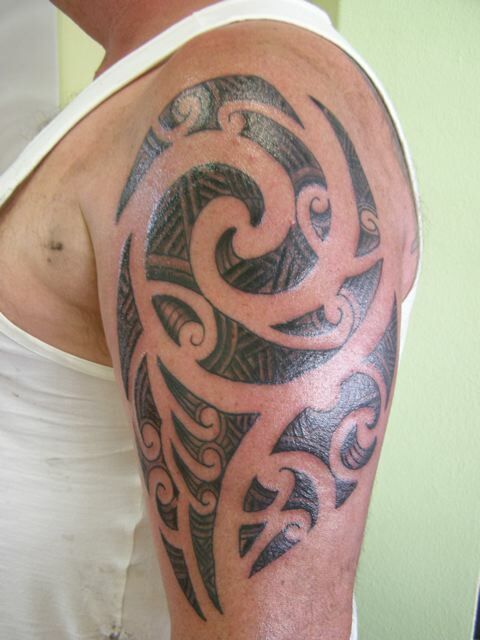 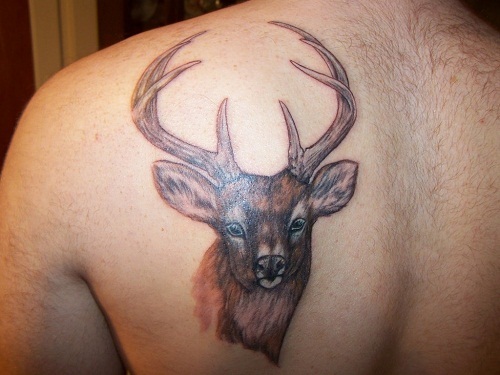 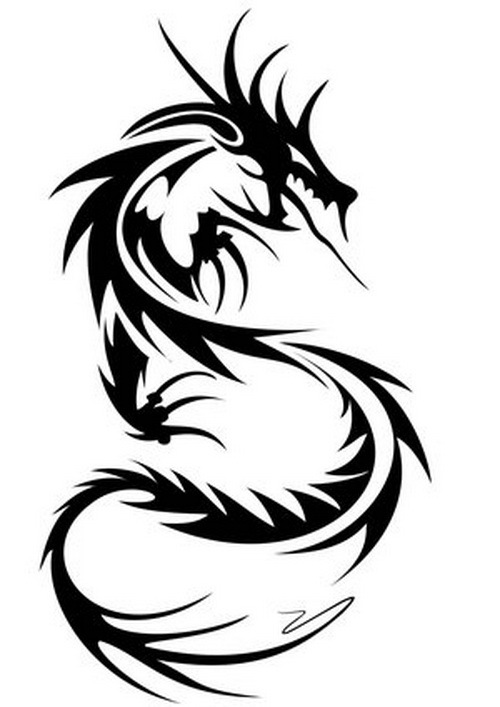 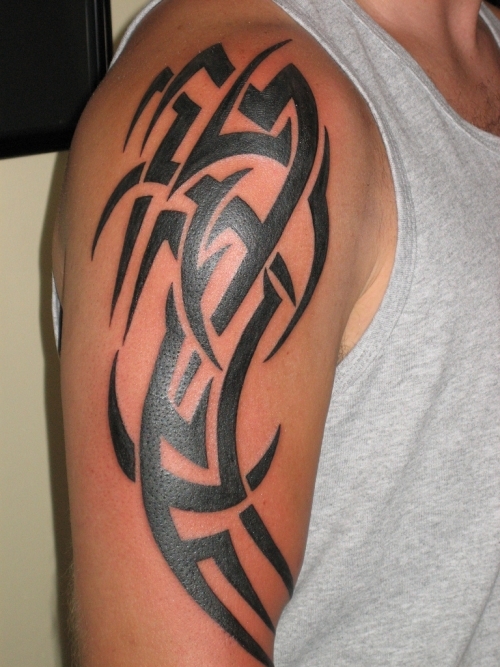 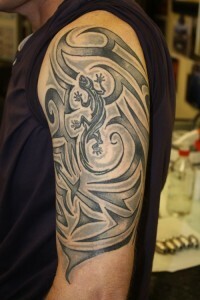 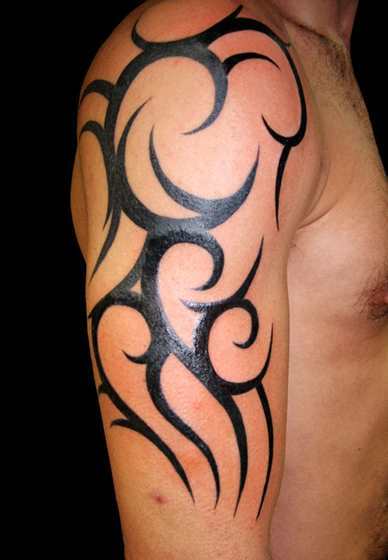 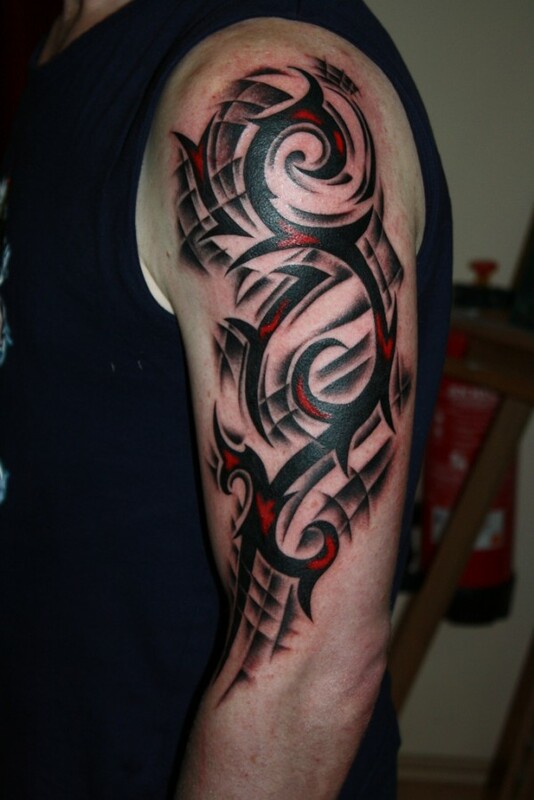 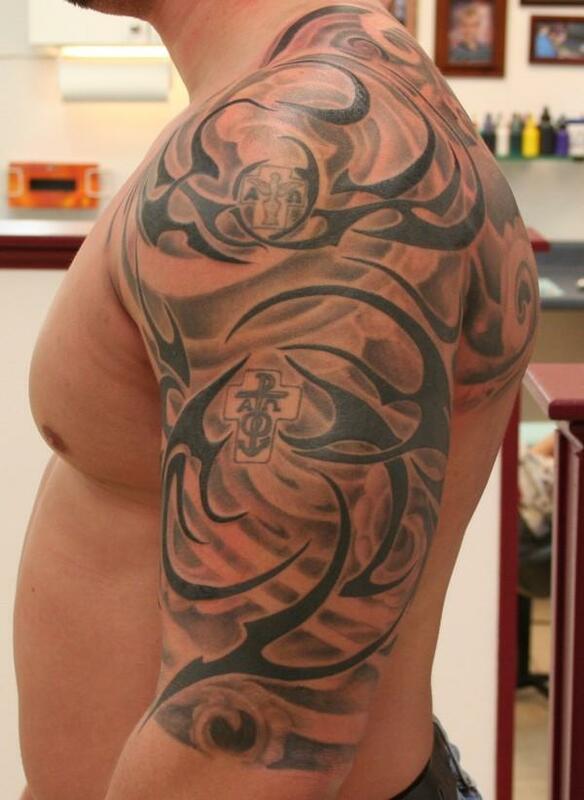 Tribal tattoo designs certainly offers a catchy appearance. 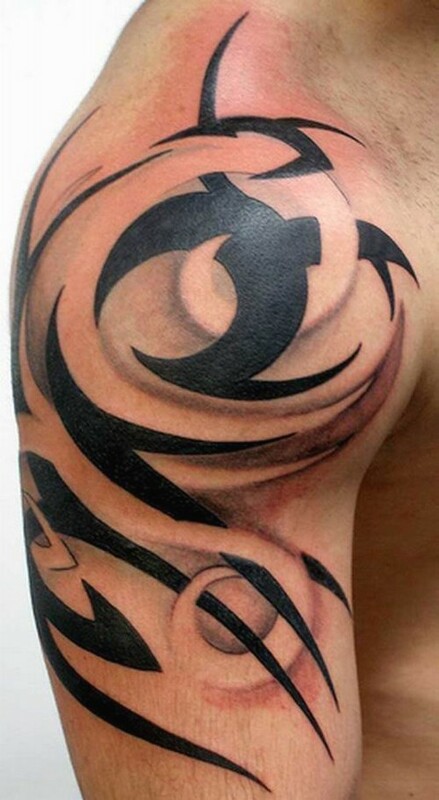 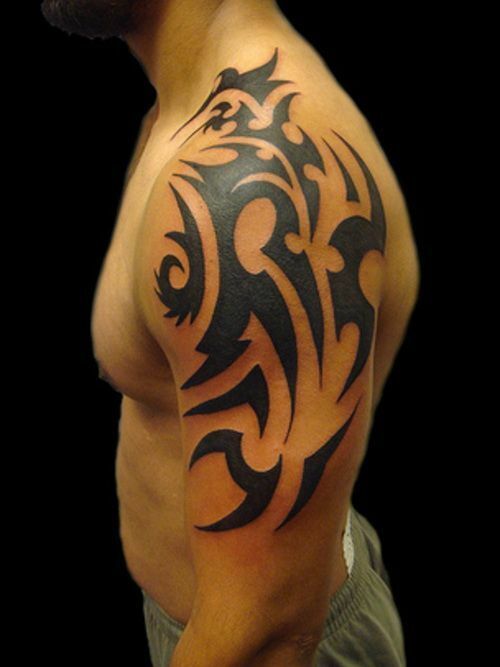 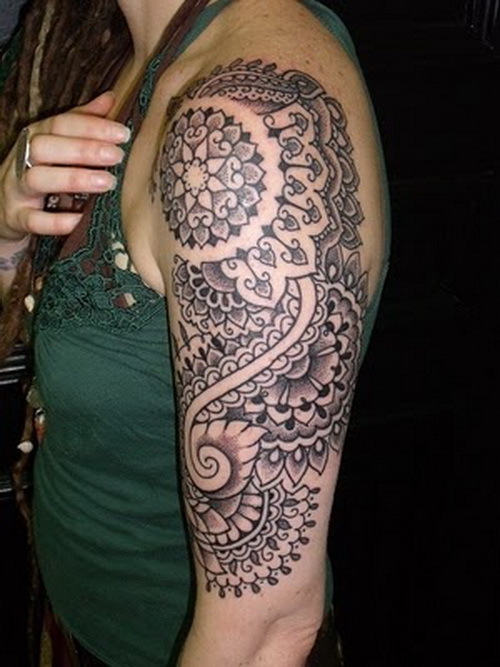 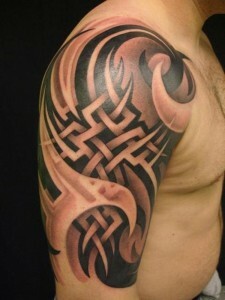 Half sleeve tribal tattoos are not just popular among men, but they are also popular among women. 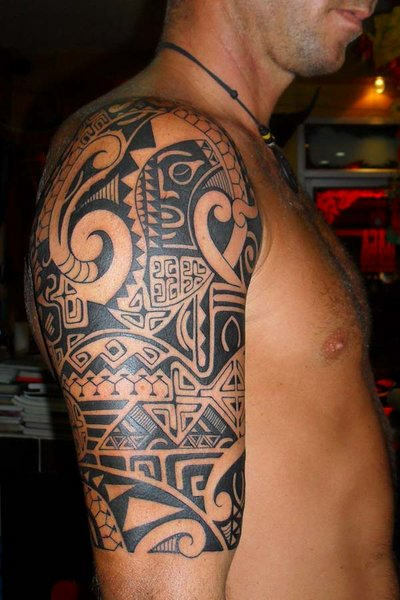 If you are thinking of getting a tribal tattoo, then it is important to known its meanings and significance.